The clock is ticking with no time to spare. The holidays are approaching fast and maximizing your time is critical. I love getting gifts for family and friends while also, getting outfits for myself. My go to website for this is "Shein". Thank you Shein for kindly sponsoring this post. I love this fun jumpsuit! Such a cute look for the Holidays! Love that jumpsuit on you so pretty!!! 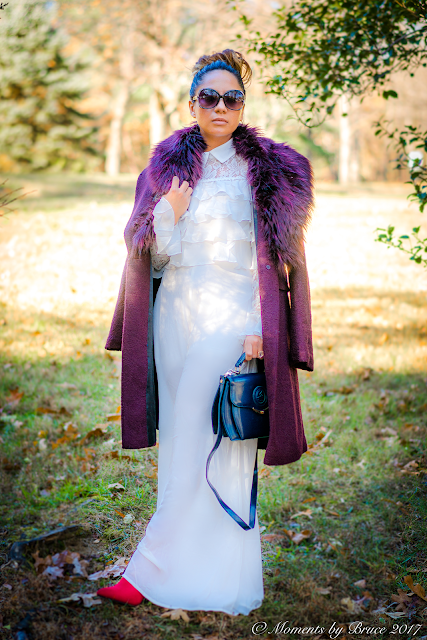 Shein has awesome items! I love your jumpsuit! It's the perfect look for the holidays!! Dying!! Both that jacket and jumpsuit are amazing!! 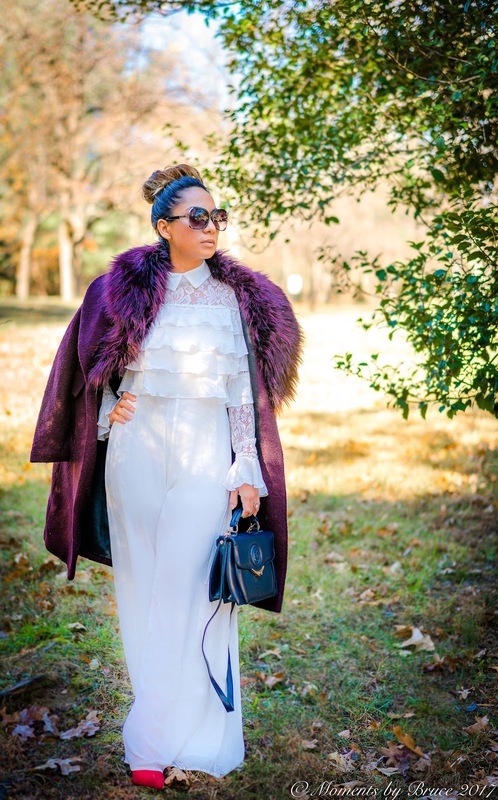 I'm taking advantage of Black Friday sales to add items to my professional wardrobe :) Great post, your jumpsuit is fantastic. I love Shein for fast fashion pieces when on a budget. You look runway ready Nuria!!!! Love it! I love Shein! They sell trendy stuff for such an affordable price! That's an awesome dress, Nuria. It is fun and very pretty. Thanks for sharing the photos.